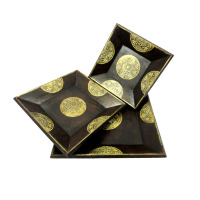 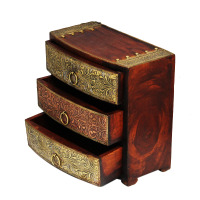 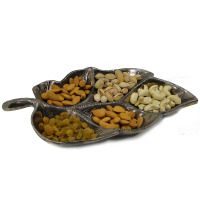 This diwali gift your near and dear ones items in this set of trays with wooden base enhanced with brass work. 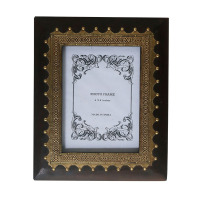 This diwali gift this beautiful wooden magazine holder with rich brass work to your loved ones and help them organize the magazines aesthetically . 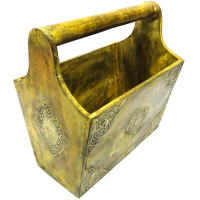 Gift these richly decorated brass bags to people you care about and help decorate their drawing rooms as flower pot or otherwise. 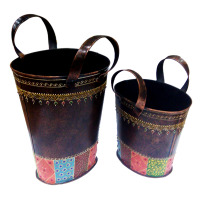 The double bottle holder crafted in wood n brass provide for an extremely classy way to carry bottles of water around. 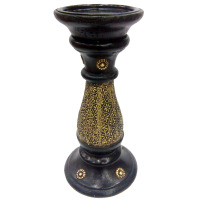 The candle stand with brass bucket makes for a very ornamental addition to any home décor. 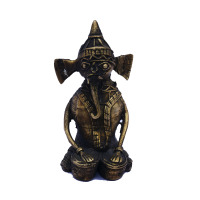 The designer twin elephant figure is suitable for making any tabletop or shelf look stylish and classy with their presence. 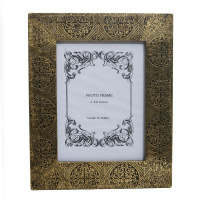 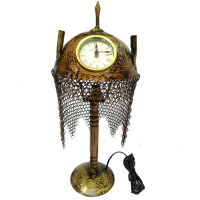 The wood and brass mashal can look nice on any wall and remind onlookers of medieval castles and palaces. 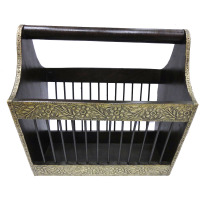 The Decorative Cow Cart in Brass Metal can be the ideal gift item for any occasion because of its accurate rendering and classy design. 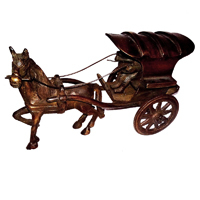 The Miniature Horse Cart Model in Brass Metal is a fine decorative piece suitable for classy and cool home décor. 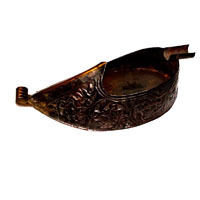 The Brass Metal Decorative Iron that Doubles as an Ashtray can look good on any center table while coming in handy in case smokers are around. 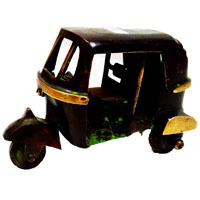 Bring home the Decorative Auto Rikshaw in Brass Metal and other such wonderful miniature models to make the home interior a collector’s delight. 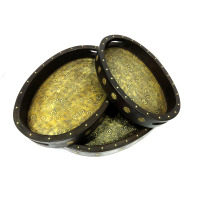 This decorative bowl crafted in wood and brass can add a stylish, and yet elegant touch to any home interior. 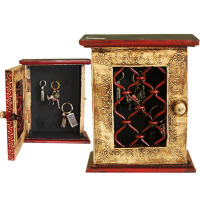 The key holder with door in wood and brass is ideal for keeping all the keys in one place in a stylish manner. 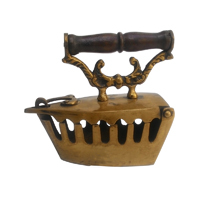 This brass mouth-freshener handle dabbi made partly from oxidised metal is a great solution to store mouth fresheners like fennel seeds. 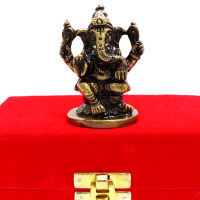 Brass Handicrafts: How it came into being? 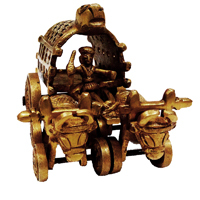 The discovery of metal by human beings propelled progress and development in our society and the lives of human beings became a lot easier as a result. 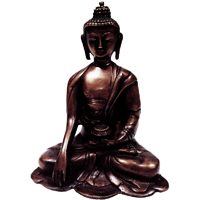 Metals proved to be beneficial not only for the production of tools and equipment that would facilitate the completion of impossible tasks but it also assisted in the production of wares, sculptures, and jewelry. 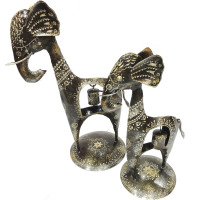 Different parts of the world are well known for their brass crafts, however, India has racked up a reputation for itself as one of the world’s leading producer of brass handicraft items. 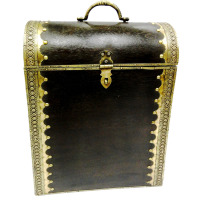 As a matter of fact, India is one of the largest manufacturers of brass and its related items. 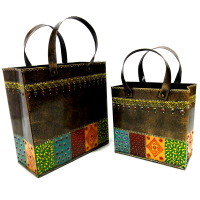 The items produced range from utility ware to handmade things that can be given as gifts or can be used as decor. 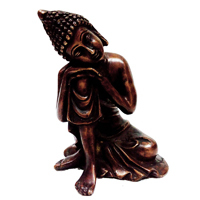 More to this the metal is flexible enough to allow artist coin it to any preferred design. 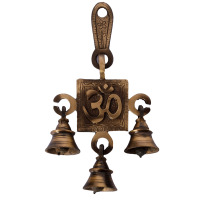 Brass is made from an alloy of copper and zinc. 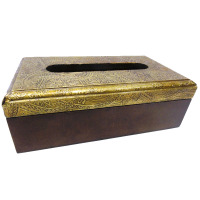 Different varieties and qualities of brass can be produced by varying the proportions of both copper and zinc. 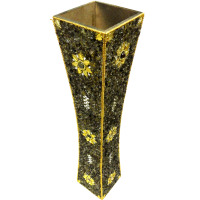 Brass is popular among craft makers because of its aesthetic quality that gives it a yellowish appearance that is similar to gold. 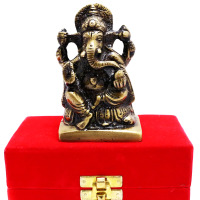 Additionally, brass is an ideal metal for handicrafts production because it is resistant to tarnishing and is long lasting hence best for gift. 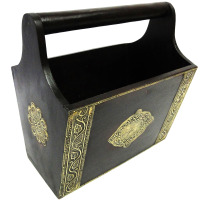 Brass work can be time consuming because masterful skill is required to produce a quality handicraft. 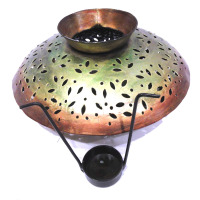 The process of craft making begins by procuring cooled lumps of metal that are then flattened, bent, hammered, shaped and designed into various shapes and crafts. 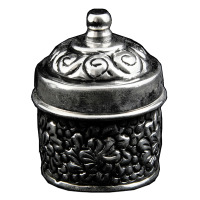 For you to acquire the desired shape or design, the alloy has to be heated and hammered and curved into dissimilar designs while still hot. 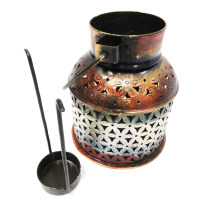 This process requires careful control of the temperatures, which is attained via the use of small wood fuelled stoves. 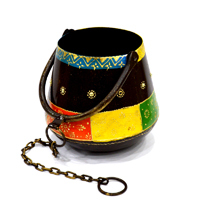 Utensils and wares that are produced are then polished with materials such as tamarind juice, wax, and sand, before being made available to the market. 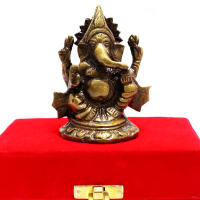 Brass handicrafts can be purchased from, Boontoon. 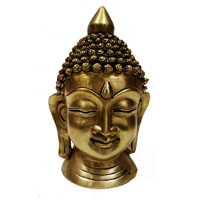 We have wide selection of brass crafts that include Buddha statue, laxmi ganesh idol, serving tray, showpieces, magazine holder, and flower pots. 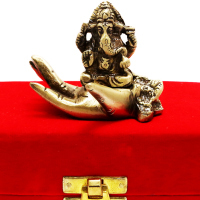 We ensures that every item sold is of the highest quality and standards, which is why customers can personalize and tailor their brass crafts with personalized logos, names or designs to set them apart. 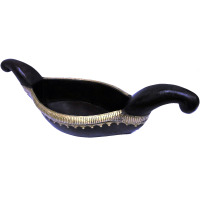 These brass articles are the perfect inspiration for Indian home decor. 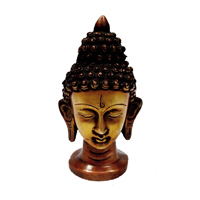 The prices are affordable with bulk deals at best prices in the market. 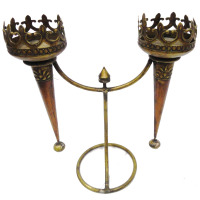 Rather than settle for low quality brass wares. 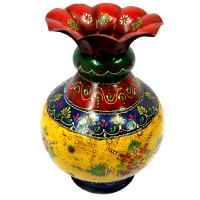 Rajasthani Handicrafts from Boontoon are your best bet.